Flat poly bags, also known as low density polyethylene bags are renowned for their amazing protective qualities. 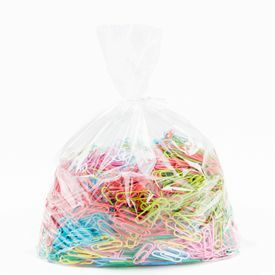 These are the ones that are commonly used for shipping purposes and you can easily store a wide array of products in them. 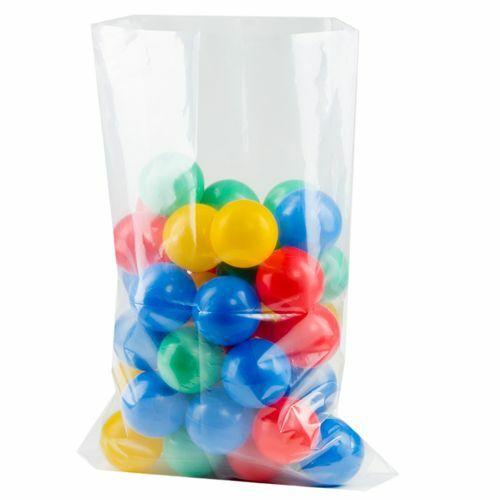 These flat poly bags are perfectly suited for shipping and you can easily ship a number of products in them. 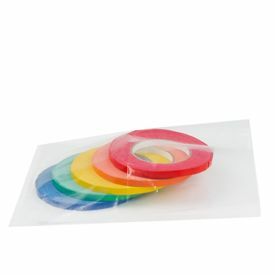 Made from FDA approved materials, these flat poly bags are also safe for use with food products. With no side seals or slits, these are the perfect bags to properly store any products in. 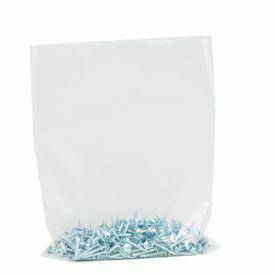 The durable nature of these bags ensures that products are shipped in a safe and secure manner. Perfect for shipping of products. 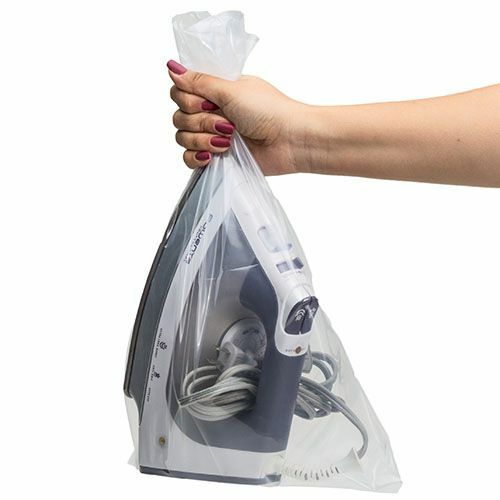 Bags can be closed with heat sealed or taped shut.